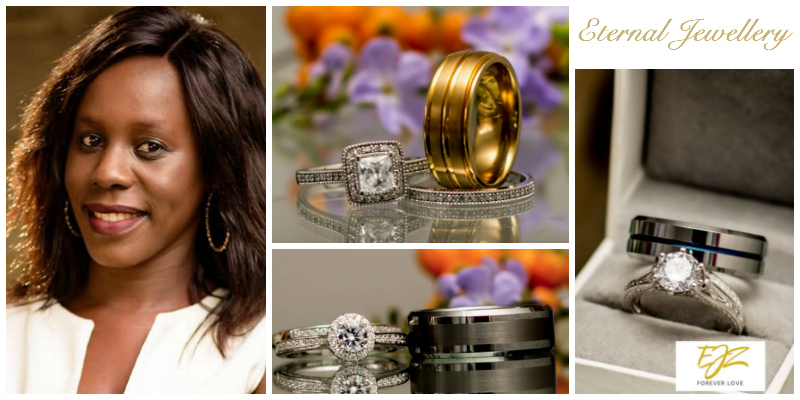 - Chita Mumba Zulu is the founder of Eternal Jewellery Zambia, a jewellery brand that specializes in providing luxurious, unique, and beautiful engagement and wedding rings at an affordable price. The motivation for launching her business was the desire to provide quality and affordable rings to couples in Zambia. Her goal is always to provide great customer service and unbeatable value and she is determined to be around for a very long time.